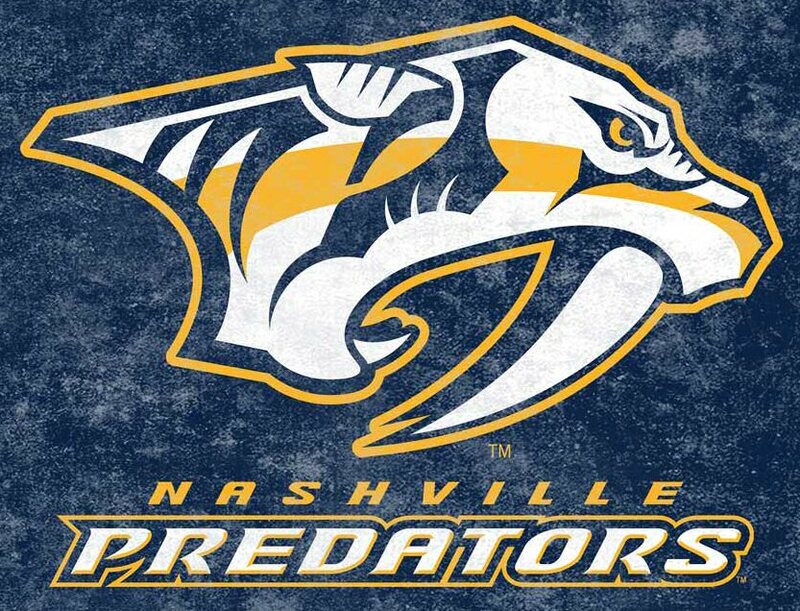 What’s a native Tennessean who spent his life surrounded by the country music industry but grew up listening to the power pop pleasantries of British sensations like Squeeze and Crowded House to do? If you’re Jason Minton you form a rock band built on a foundation of faith and strong acoustic sensibilities. In a live setting he looks the part of a rugged country boy. When he sings you’re transported back to the new wave revolution of the 80’s. 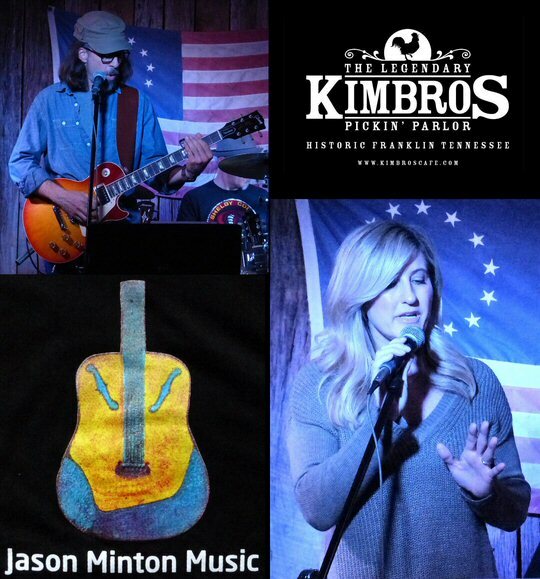 That’s what we discovered when we finally caught the Jason Minton Band in concert in Franklin, Tennessee on January 13, 2017 at Kimbros Pickin’ Parlor on South Margin Street. 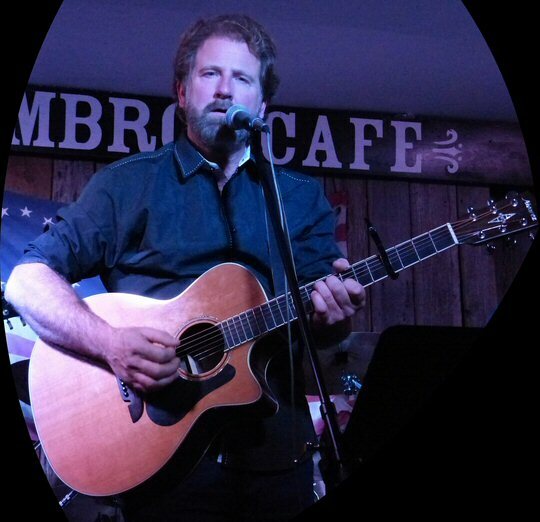 Singer/songwriter Jason Minton shows a lot of promise in Franklin. As a matter of full disclosure we are huge fans of Mr. Minton. When we received his music at the offices of Kweevak.com well over a decade ago we were blown away – and there weren’t many better songs by indie artists than “Promise” – the number Jason opened his performance with. There were several covers in the set including the thematically appropriate “Superstition” – the popular tune composed, produced, arranged, and performed by Stevie Wonder for Motown Records in 1972. Jason featured songs that impacted him during his influential teen years showcasing Bad Company’s “Can’t Get Enough” that put his sturdy vocals on display. Minton also told a few stories about meeting his musical mentor Glenn Tilbrook on his tour bus in Nashville over a decade ago and possibly over-staying his welcome as Glenn concluded the meeting by saying “you have to go”. Jason also spoke highly of Paul Carrack and his mighty musical output as a lead into a cover of “How Long” by Ace. But, it was Jason’s own compositions that worked the best. In recent years Minton attended a songwriter’s workshop in Nashville where he was rudely rebuffed by the snarky hipsters. They told him he’d never “make it in this town”. His immediate response was, “But, I’m from here” but he saved his strongest reply via the humorous retort found in “The Short End of the Stick”. Another winning song from the same record, Somedays, was “Fight” that showed Minton was in the ring battling for his right to make the music that he loves. More scenes from the Jason Minton Band showcase. Minton is not unlike the thousands of other hopefuls in Nashville. To fund his career he maintains a job outside of performing – in his case he runs his own concrete installation business. Throw in the fact that he’s spent recent years raising a family and he’ll be the first to tell you that perhaps his focus has been spread too thin. But, with a solid and professional backing band in tow it appears Minton is now ready to cast a new plan to bring his songs to the wider listening world. Regarding the band Minton graciously shared the stage with his fellow musicians allowing his guitarist and backing vocalist to shine in their own right on a few songs. His biggest fan in the house was his sister. The bubbly and attractive Yvette Minton Moss got to take her turn in a solo slot as well. Minton was marketing striking new merchandise at this gig. His new shirts prominently featured a custom concrete coffee table in the shape of a guitar right on the front. In addition to purchasing his music you can commission one of these amazing one of a kind items – they make a perfect accessory to any home especially in the guitar-loving region surrounding Music City. Located two blocks east of Franklin’s Main Street in an area known as The District, is an historic house, which has been converted into an eclectic music venue and restaurant called The Legendary Kimbro’s. The building, comprised of a former neighborhood store and a Victorian cottage, make up the respected music venue. 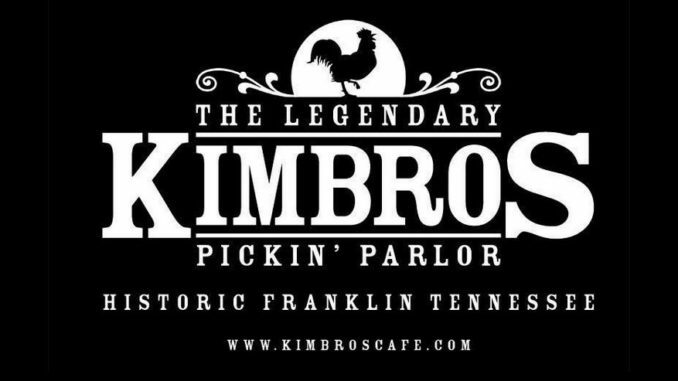 In 2013, Kimbros won second place behind The Ryman Auditorium for “Best Live Music Venue” in The Tennessean’s 2013 reader’s pole and second place behind The Bluebird for “Best Open Mic” in The Nashville Scene’s 2013 reader’s pole. 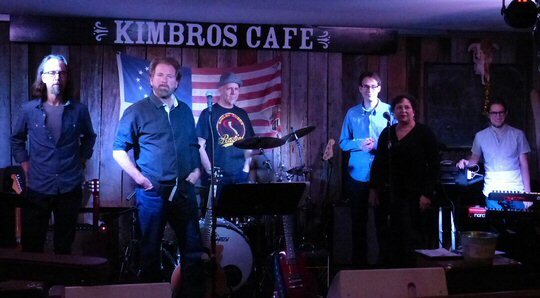 The Jason Minton Band at Kimbros Pickin’ Parlor on the edge of Music City.